Web Based Email Service | EdgeWave Mail Filter | Call 811 before you dig! 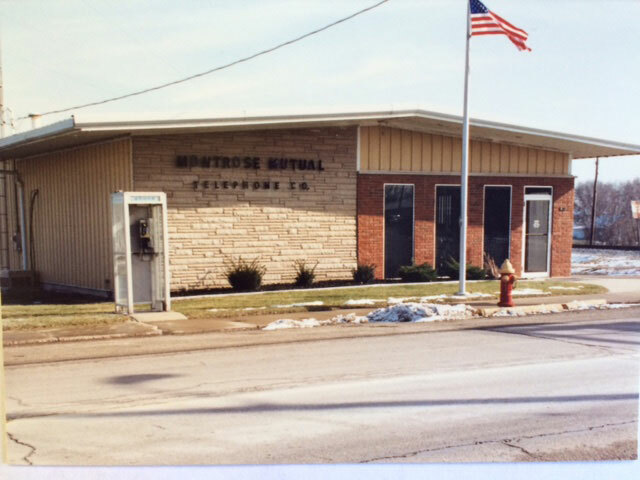 Montrose Mutual Telephone Company was officially incorporated on August 1, 1908. Lines to our service area were originally laid east from Teutopolis in 1902 so patients could call on Dr. F.N.A. Hoffman. During the next 48 years after incorporating there were many changes made and many improvements to the system. 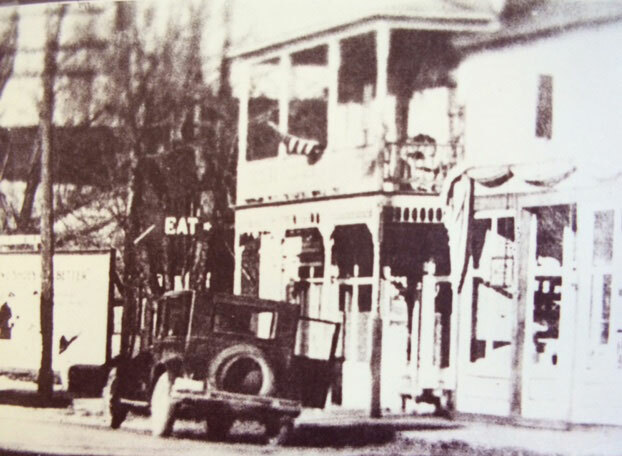 In 1956 Union Telephone Company merged with Montrose Mutual to bring on what is now known as our Elliottstown exchange. 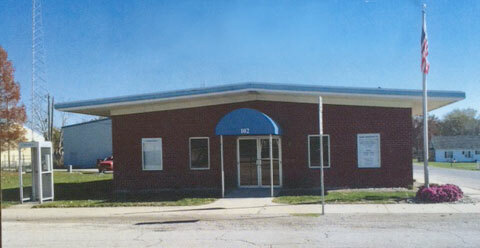 It was around this time that the company decided to relocate to Dieterich to be more centrally located. April of 1959 saw the cutover to dial service and there were approximately 800 lines at this time. In 1963 direct dial long distance service was made available and in 1971 all the exchanges were converted to single party lines and there were around 1100 lines active. Around 1972 the rural areas were being converted to an all buried cable plant and many of the old "telephone poles" began to disappear and were replaced with boxes that we refer to as pedestals. By 1989 the entire Montrose Mutual service area was a "100% buried outside plant" . 1991 brought about the installation of a new digital state-of-the-art switching system and at that time we had around 1400 subscribers. Our new DMS-10 switch had then and still has the most up to date switching capabilities on the market today. We continually upgrade all the hardware and software that comes available and are currently at the highest software level available. To enhance our new highly capable switch we began the installation of a new fiber optic toll route in 1992 and by 1995 all our exchanges were networked together with fiber optic cable. 1993 also ushered in the beginning of equal access long distance. In 1996 we purchased the local cable tv company and the following year started planning for SS7 trunks. By 1998 our SS7 system was operational and this allowed for more features such as caller id and automatic recall just to name a few. In 1999 we started a holding company called Respond Communications. By the year 2000 it was time to remodel our business offices and this year we sold our interest in a cellular venture. 2001 saw the sale of the cable tv business and the beginning of a major carrier system upgrade. We rolled out our Wireless Internet service in 2002 and sold our interest in PCS wireless. 2003 began with another major switching upgrade and we completed our station carrier upgrade also. In 2004 we began to install DSL service in all parts of our territories to ensure that all of our customers has high speed internet available to them. We completed a project to the Bishop area in 2005 that enabled us to remove several station carrier systems that were installed over the years due to a high residential growth rate. In 2005 we increased our internet backbone to better serve our subscribers. 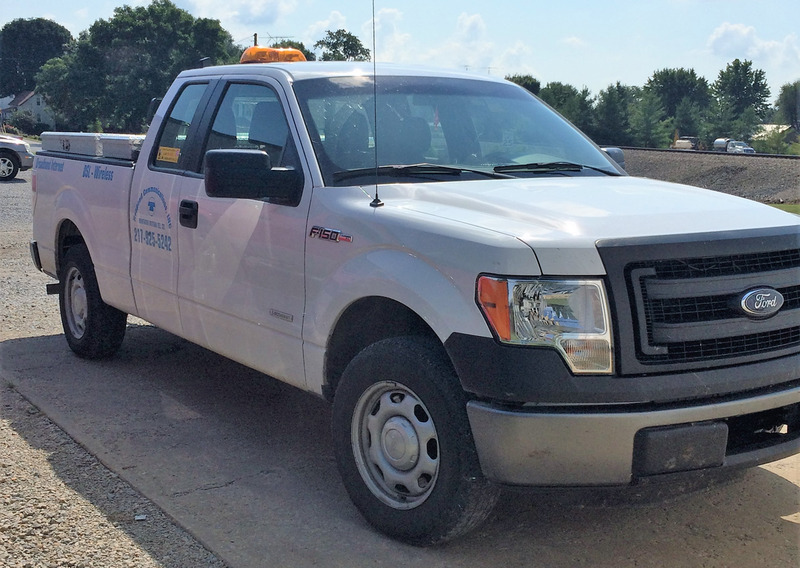 We were audited by the Illinois Commerce Commission in 2006 and were commended on the condition of our facilities. We also expanded our wireless service to Lis the same year. In 2007 we complied with government regulations to start up our CALEA services and expanded our wireless internet to more parts of Jasper County. We joined the Effingham Entrepreneurial Program in 2008 and approved more scholarships for area schools. In 2009 we are still adding more internet customers and have just completed a major upgrade to our internet backbone which gives us the ability to offer higher speeds to our customers.